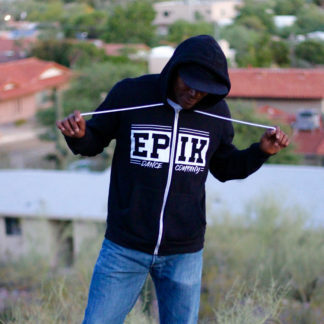 The light weight EPIK Established Hoodie tee is game-changing. Not too hot and not too cold. 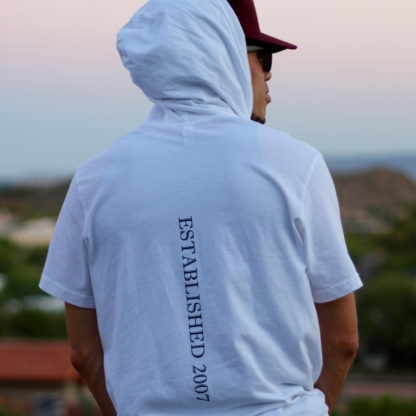 Features drawstrings for an adjustable fit and a kangaroo pocket for a street-inspired vibe.